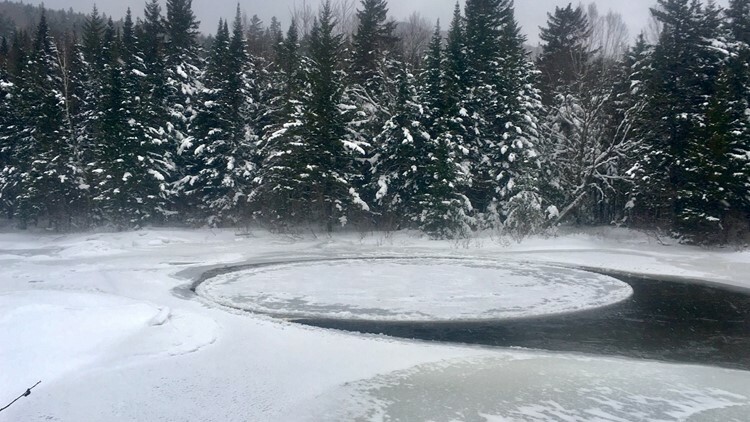 A spokesperson for Baxter State Park says a Maine ranger saw another ice disc in the Nesowadnehunk Stream Thursday. 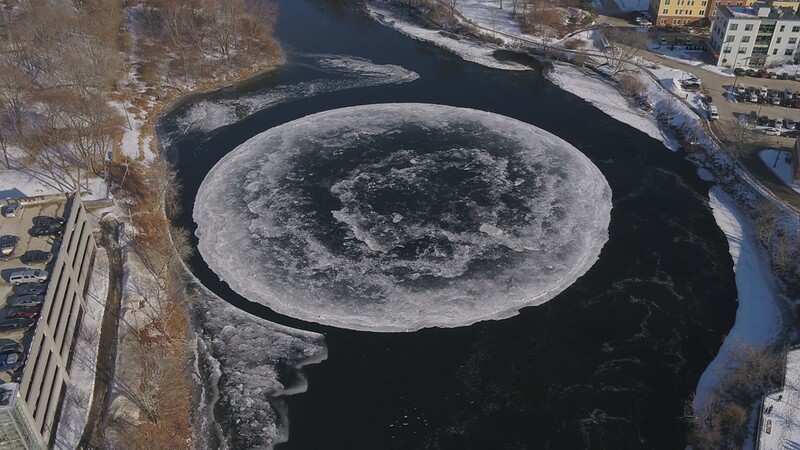 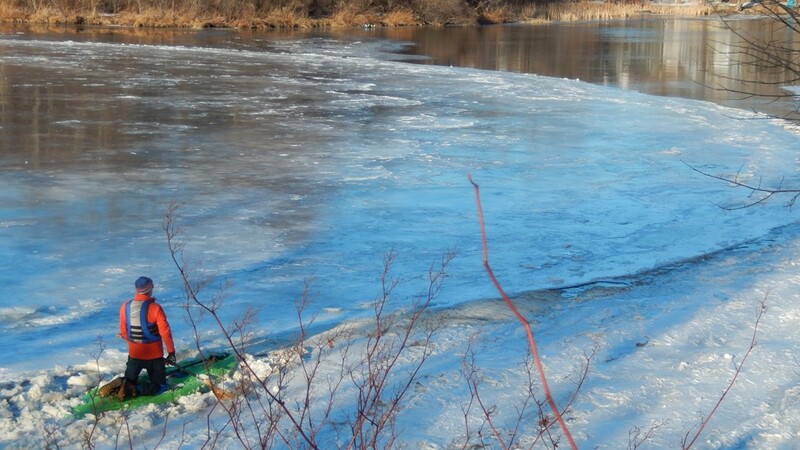 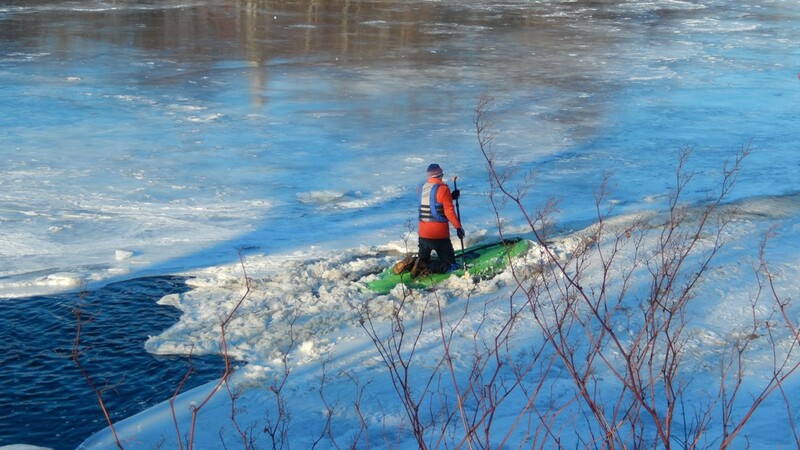 MILLINOCKET, Maine — The ice disc in the Presumpscot River has made headlines around the globe, but a second ice disc has been spotted, according to a post made on Baxter State Park's Facebook page. 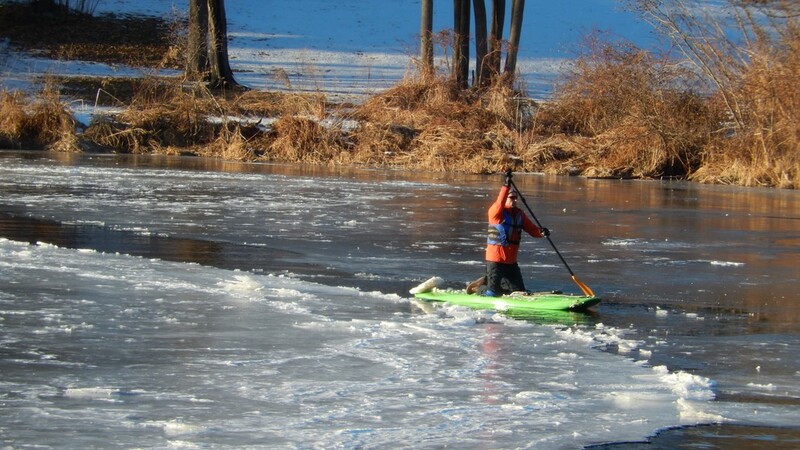 A spokesperson for the Park says Maine Ranger Dave Loome saw another ice disc in the Nesowadnehunk Stream today. 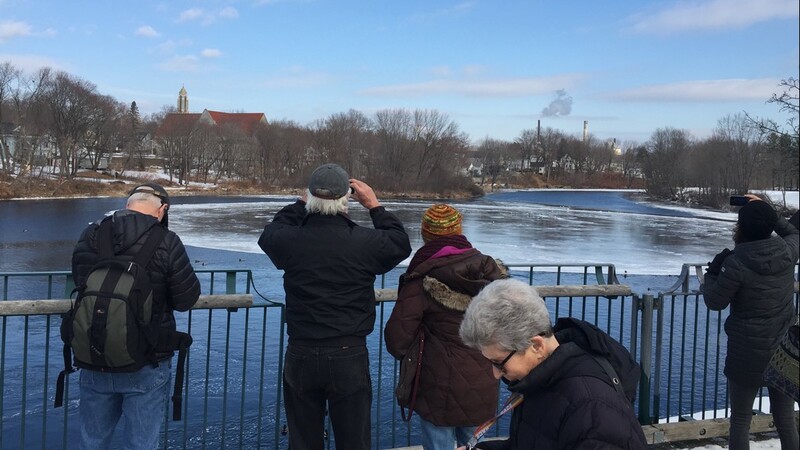 This ice disc doesn't look as big as the one in Westbrook, but visitors may want to plan a trip up north to see this one, too!